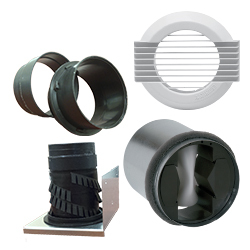 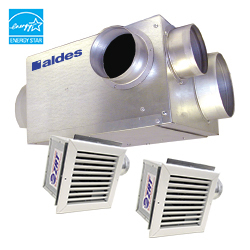 Whole-house ventilation gives you healthy indoor air quality beyond simply exhausting air from the bathrooms. 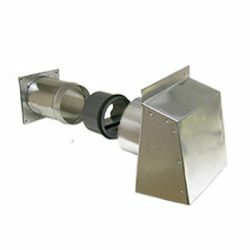 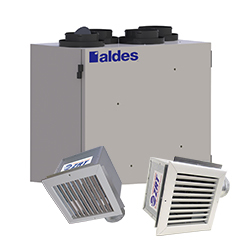 It means having a low volume of fresh air entering your home at precise levels to continuously remove odors, humidity, chemicals and other contaminants from the air. 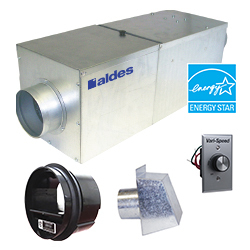 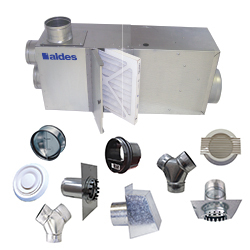 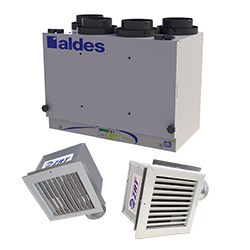 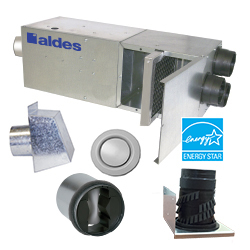 Aldes VentZone Systems Zoned IAQ with heat or energy recovery provides balanced ventilation and maximizes energy savings.